Celebrating the Walt Disney animated short that introduced the world to Mickey and Minnie Mouse back in 1928, Lego Ideas Steamboat Willie set captures the cartoon perfectly in black, white and gray bricks. 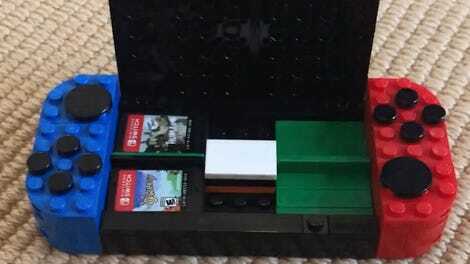 Sorting through the brick bags included in the set once it drops on April 1 is going to be a little tricky, what with the limited color palette. But what’s a little squinting and sorting when the results are this lovely? 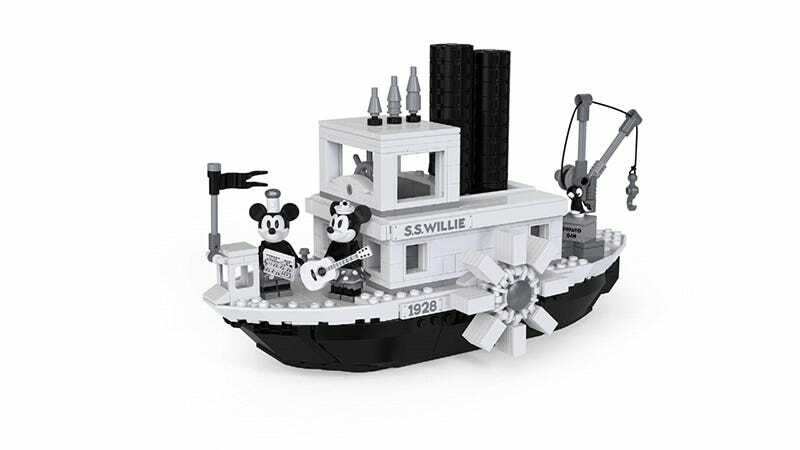 The Lego Ideas Steamboat Willie set will be available in April at Lego stores everywhere, with a suggested price of $89.99.